Hello lovers! I received the May Ipsy bag before I left for Nevada and holy cow, guys, this is the best bag Ipsy has sent out so far in my opinion. Everything in this bag is just awesome. Let's check it out, shall we? 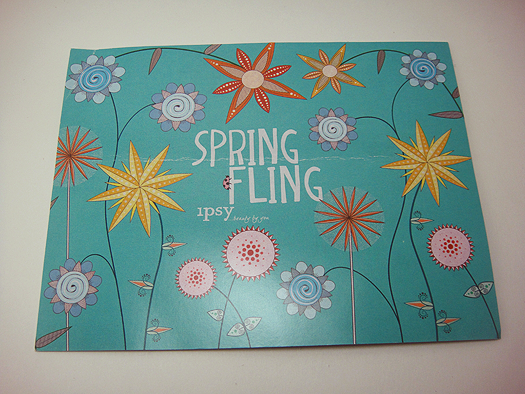 May's theme was Spring Fling - Are you ready for a fabulous fling with the fantastic products of May's "Spring Fling" Glam Bag? 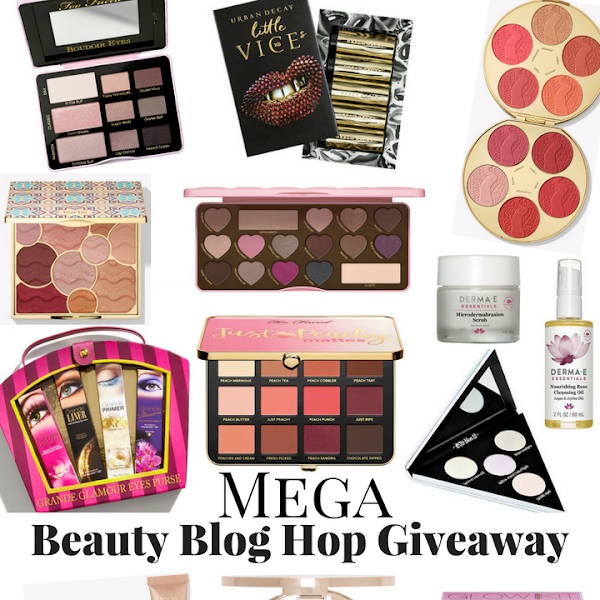 Delight your beauty routine with products that will get you blooming from head to toe! The Bag - I love, love, love this bag! 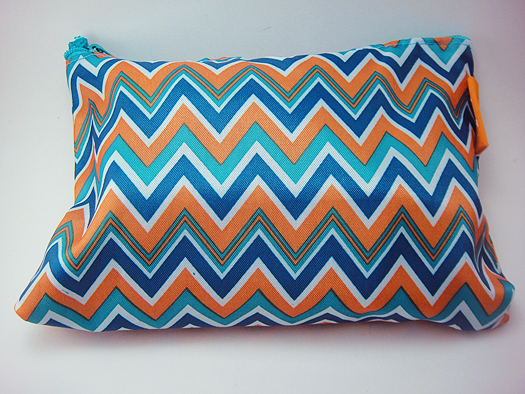 Super cute dark blue, light blue, white and orange chevron print is perfect for spring time! Okay. I'm not a huge fan of the smell which I'm assuming is fig-scented so that was a turn off. It's not a horrible scent by any means, just not one I want to slather on my lips. 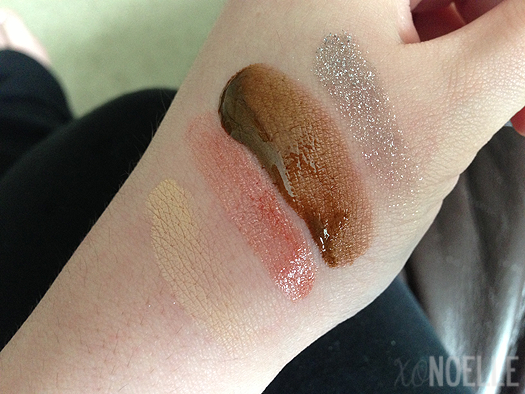 The shade itself is a sheer bronze with gold flecks but is super wearable and not sticky at all. Overall, I probably won't be wearing this but I like that they threw this in the bag. I think maybe another scent would've made me a fan. SQUEE! Gei Gei is a light pink with iridescent shimmer in it from Zoya's Spring 2013 line. Talk about Ipsy steppin' their game up! I was very excited to see a full size Zoya in my bag. The color is awesome! Zoya's formulas are absolutely smooth and it took only two coats for full opacity. Whomp whomp. Total color fail. Unfortunately, this concealer was a little too yellow for my skin tone. 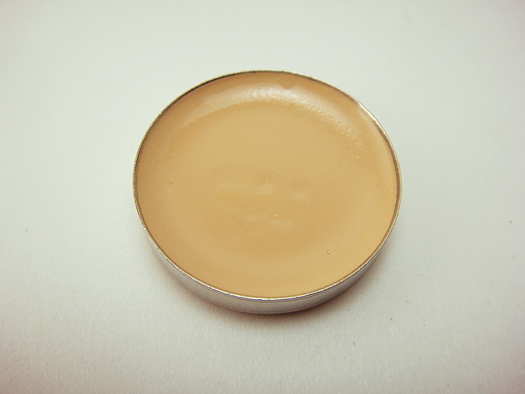 Minus the color, the concealer itself is extremely smooth and blends very easily into the skin. 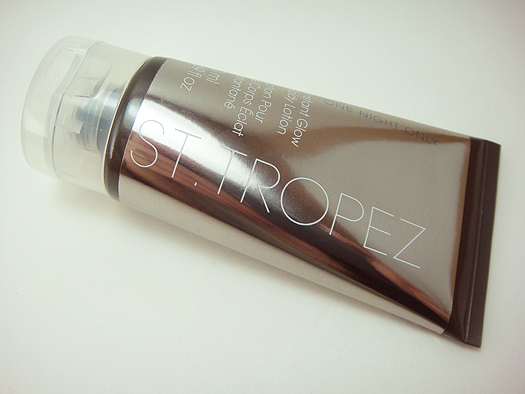 I've heard amazing things about St. Tropez fake tanning lotions so I was very happy to see it in my bag! The lotion I received isn't one that lasts all week but rather for only one day. 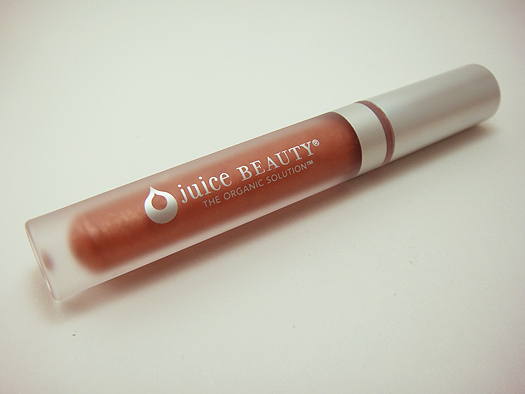 This is perfect for when you tan it up for a wedding or an event for a day. Directions say to apply with an applicator mitt and wait for it to dry before getting dressed. Wash it off when you're ready to call it a night! JASLDJASLKDJ OMGGGGGG! I have been dying to try a Macadamia hair product for forever. 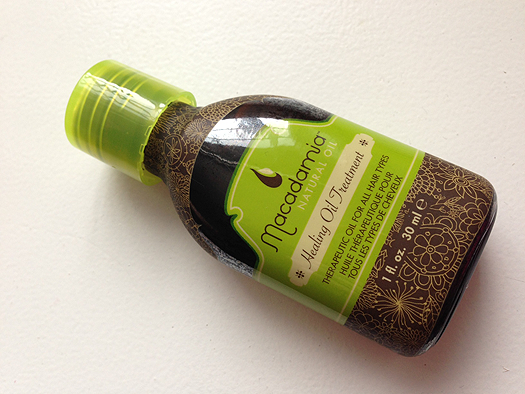 I've heard only amazing things about Macadamia and especially this oil treatment. Now I haven't used this yet (I'm savoring it, ok? ;)) so this isn't much of a review but more of AJKSADJAS I'm excited for this. Another SQUEE! 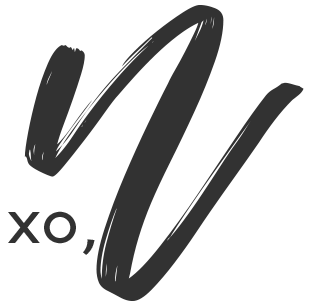 Sometimes Ipsy sends out bonus items to those who participate on their website. 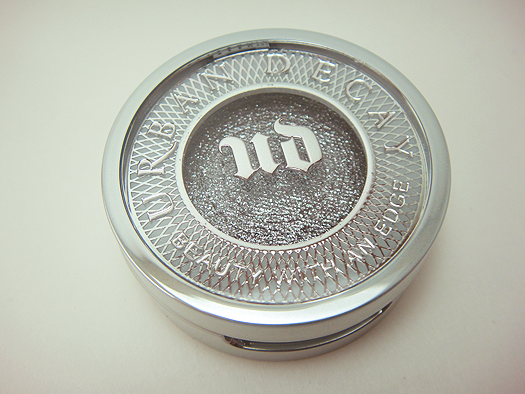 This month they sent out some UD Moondust Eyeshadows! Imagine my face when I opened the bag and saw this. I absolutely love Urban Decay. What's funny is that a few weeks before I received this bag, I got a sample of the exact same eyeshadow in a Sephora order and fell in love but couldn't spend $18 for one eyeshadow. This eyeshadow is extremely sparkly which is perfect for nights out. 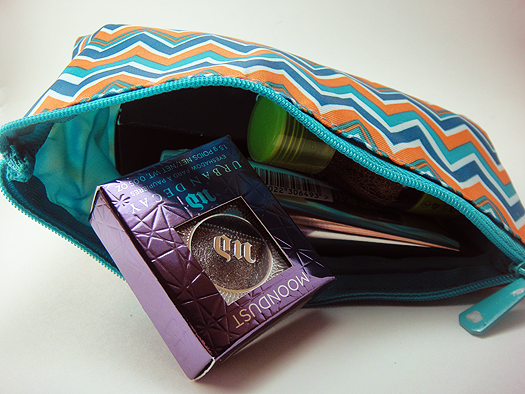 Overall: The best Ipsy bag I've received to date! 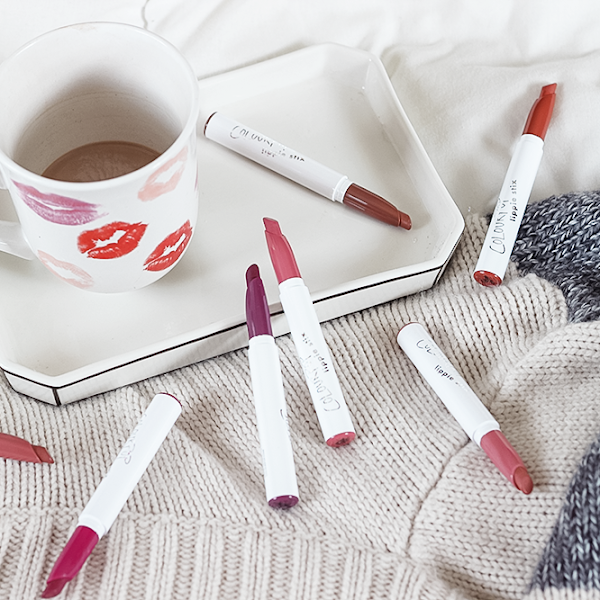 Everything (minus the gloss and concealer) is something I was at one point drooling over. 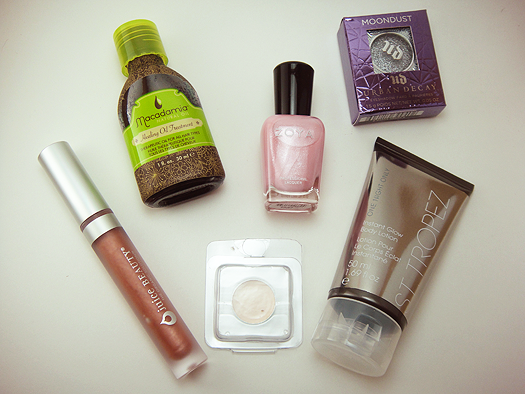 I'm so excited to work with the St. Tropez tanner, Macadamia Healing Oil Treatment and UD eyeshadow! Those are awesome products! Is this a $10 a month deal? I may have to invest in this! Wow!!! It seems that you got great products here. 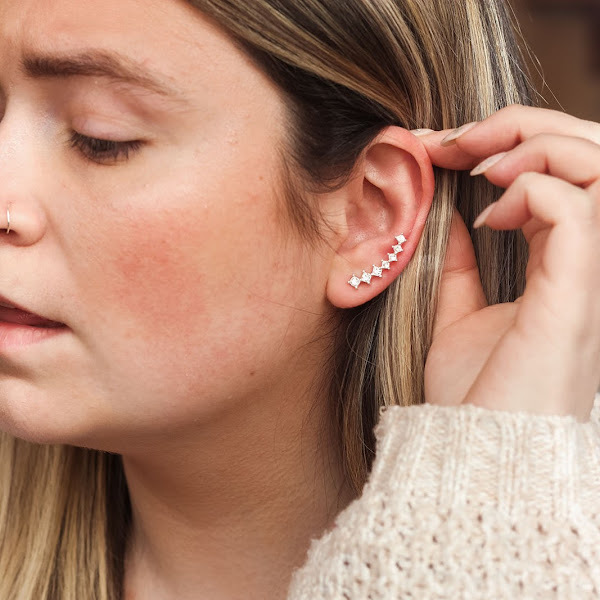 I think I wanna have them too so I am thinking of getting one. Hope that every month is just like this one. I regret cancelling Ipsy after seeing this bag!